Engineering is a multi-disciplinary course there are plenty of opportunities for the engineering graduates after completing their B.TECH, they can go and work in various industries with the ever growing increase in the market the demand for engineers is never ending. In order to become a successful engineer one must definitely go for a good and reputed college because your college plays a very crucial role in providing good platforms and shaping your future. 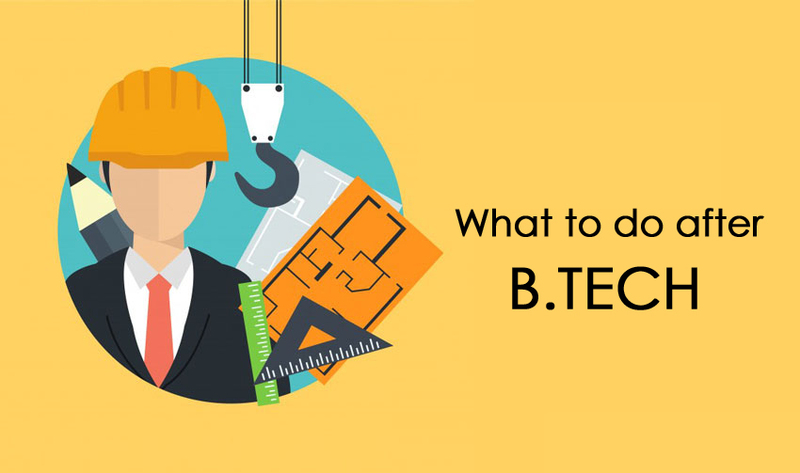 There are many top B.TECH colleges in Mathura,offering B.TECH courses in various branches thus providing abundant of opportunities and good placements to its students. Growth opportunities- If you have gained enough knowledge and developed skills in your college life then the doors for renowned companies is always open for you, now the companies look out for people with adequate set of skills who can be an asset to their company so after you have completed your graduation you have immense growth opportunities across the globe. 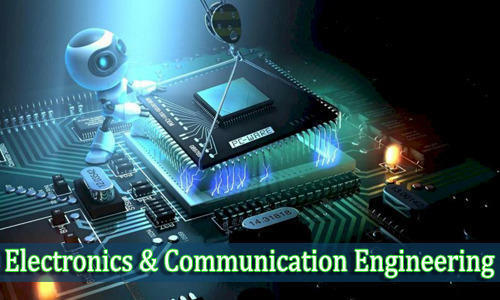 Plethora of options- Engineering is an interdisciplinary course with so many branches, so students can work in various sectors in the engineering industry such as mechanical, chemical, electrical, biomedical etc. Job satisfaction- It’s very important to be satisfied in whatever you do, in your professional life you spend around 8 hours a day at your job so engineering can give you a job satisfaction. Engineers are always in demand- With the increase in the expansion of industries more and more engineers are in demand, but in order to survive the competitive world you have to put all your efforts and develop good set of skills in order to increase your value in the market. Challenging work environment- The professional life of engineers is very grueling and challenging they have to keep themselves up-to date with all kinds of trainings, regulations and latest industry innovations , engineers face a lot of problems but it’s their duty to find an effective solution to that problem. Prestige- Engineers maintain our standard of living, they protect public safety and represent our nation globally engineering is one of the most respectable profession, you will receive too much of respect. Financial Security- Engineers receive handsome salary package and is a lucrative career which provides a job security. Creative thinking and learning- Engineering even needs creativity, because of the latest technological innovations and changes in order to adapt to the current market scenario engineers need to have a creative mind. Handsome salary package- Engineers get the highest salary package, if you have good skills sets and knowledge then you will have a good value in the market which will help you bag a good job position. Professional environment- You will get an opportunity to work with highly experienced people within the organization you will be given a lot of respect and you will get to experience the professional work culture. Intellectual Development- Engineering requires a lot of brain storming which will help to exercise your brain so that you can think logically and clearly, these are the most important things one should keep in mind because these skills will be helpful to you in all spheres of life. Beneficial to the society- Engineers work on various projects which benefits the society in many ways such as cleaning the environment, developing clean and efficient transportation system, helping to raise the standards of underdeveloped countries etc.